Because only one session is allowed and we use SMS your conversions are secure. Also we include optional filters for spam and language. All a user has to do is text a number. All an organiser has to do is respond to the flagged messages(highest priority). Tim the chatbot will do the rest. Created in February 2017, TIME2TALK allows engagement of an audience with the organiser whether that be for Audience participation, live Q & A or even feedback. By using TIME2TALKs easy pairing mechanism a phone number is assigned to the organiser allowing the audience to text in. The texts are ranked and displayed by importance whilst filtering spam or offensive language. 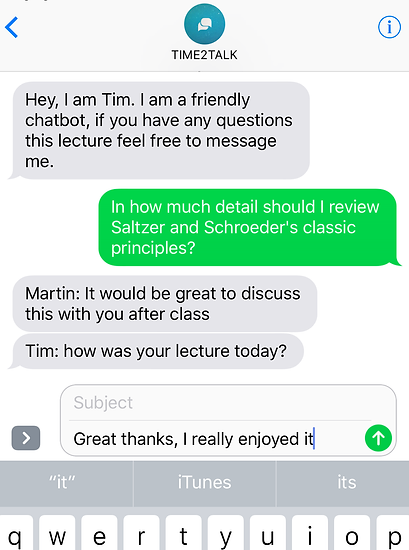 Tim the chatbot will take care of frequently asked questions and asks the questions that you might forget or simply can't like "Did you enjoy that?" Imagine going to a lecture or performance and being able to interact directly what is going on. Allowing the organiser to see what you are thinking or even feeling. TIME2TALK allows you to do that. With our one time access web portal a number is allocated and the audience can participate as much as needed without the need for added hardware because although we get told to turn our phones off at a performance or lecture, infact they are becoming an extension of ourselves. TIME2TALK harnesses this and empowers the audience. TIME2TALK uses natural language processing to analysing the texts and grouping them into likeness and topics, ranking them for priority allowing more time for you to deliver your topic. Tim the chatbot also is revolutionary and allows the audience to engage in a novel and intimate way. 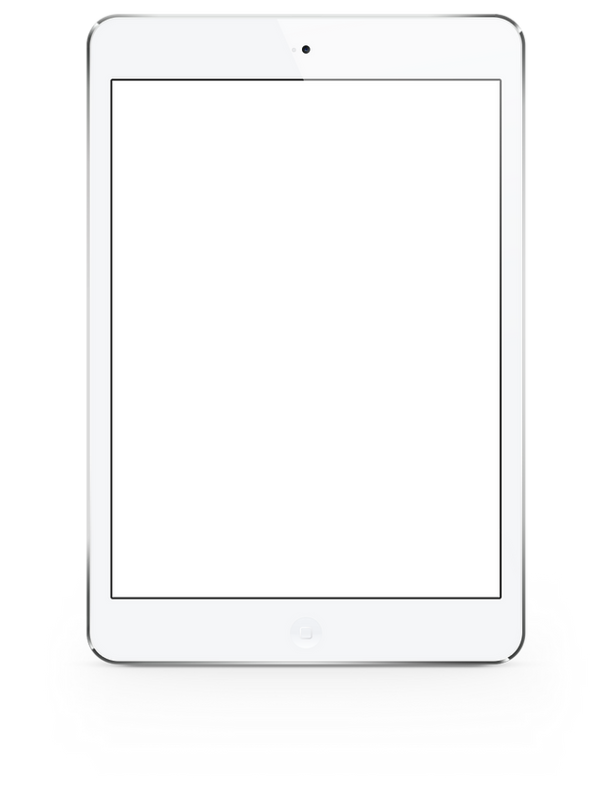 The texting platform relies upon Jasmin Gateway to allow seamless and engaging transition without the need for WiFi or added hardware.